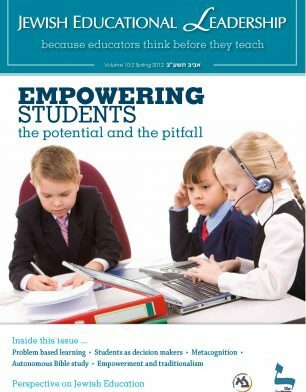 What does empowerment look like in the daily life of the student? Are there limits to empowerment? 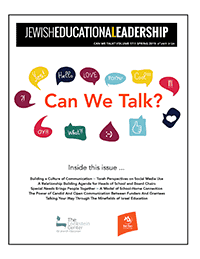 How does student empowerment impact on traditional (and religious) authority structures? How much authority and freedom can reasonably and meaningfully be afforded institutions such as student government and press?